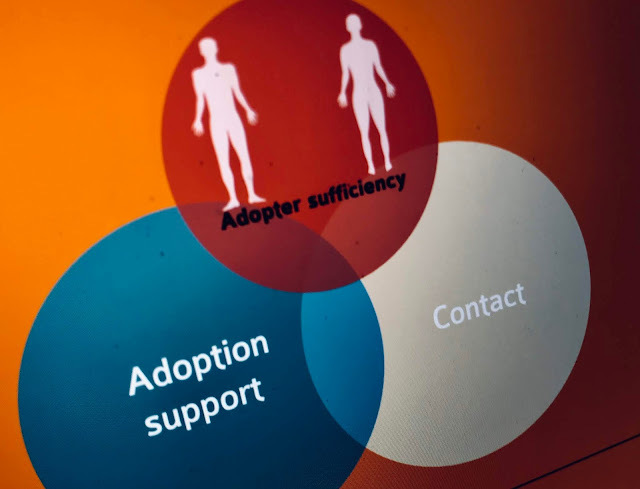 We want to create a place where the voices and stories of foster carers can be heard with no agenda for recruitment, policy change or complaint. 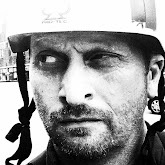 The voices arn't endorsed by an agency or filtered they are simply the story that the foster carer want to share. 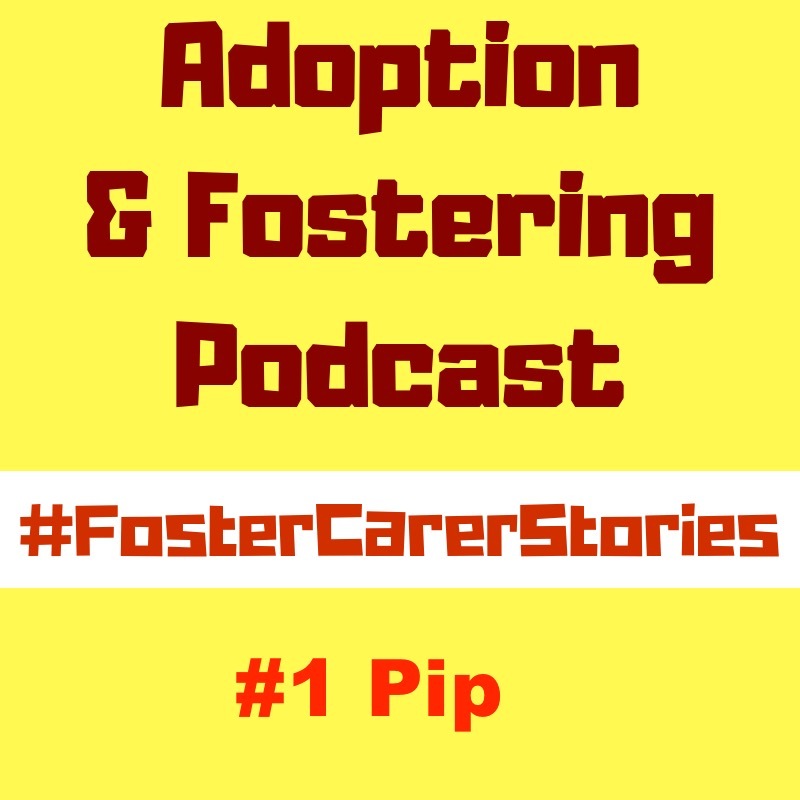 In this episode Pip tells some of her story, with her husband and children they've been a fostering family for five years. 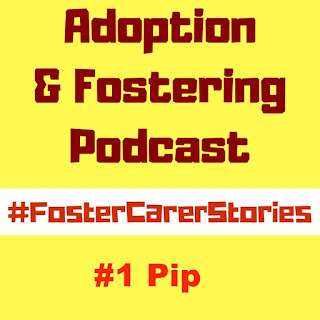 If you are a foster carer and want to share your story then Message us through our Twitter account ( @Adoption_pcast) or our Facebook Page. As always, if you enjoy share, if you really enjoy review on iTunes here and if you hate it send Scott a private message.